“Locksmith South Houston” offers fast and professional locksmith services, and aims at being the best and fastest in Texas. Our company understands how important it is for you to receive expert help in the soonest possible time, especially if it’s an emergency situation. This is why we are available around the clock, seven days a week. It doesn’t matter what your lock and key concern is or what time you need it - we got you covered! Locksmith South Houston offers comprehensive locksmith solutions in Houston and its surrounding area. Reach out to us for either simple or complicated lock and key concerns. You can be rest assured that whatever the issue is, it will be taken care of in no time. Lock installation is one of the common services that our team offers in case yours is worn or broken. You choose the lock - and we'll install it. This is important to optimize the security of properties as an improperly installed lock, no matter how sturdy it is, may not provide the protection one is after. Feel free to consult our team and learn which lock is the best for your needs. 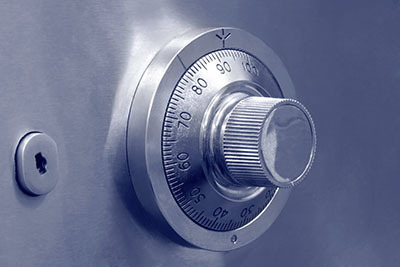 Our esteemed company also provides emergency lockout services available 24/7. 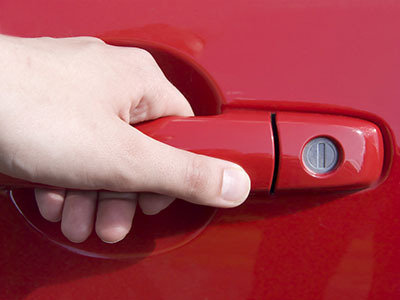 This requires immediate professional assistance, so whether you’ve been locked out of a vehicle, office or house, adept technicians quickly open the door - leaving no damage behind. Another essential service our team offers is lock repair. No matter what the reason for the damage is, count on us to repair it. In case lock change is required, we’ll replace it with high security lock. Other major services that our company is known for are key duplication, repair, and replacement. * Satisfaction Guaranteed: Your overall customer service experience with us will be excellent! We won't only fix the problem, but answer any question that you may have as well. Our team is friendly, polite, and ready to provide excellent results. * Available Around the Clock: If you need the work to be done right away, our specialists will be on their way to take care of it the soonest possible time. * Skilled Locksmiths: Our company hires only qualified locksmiths that specialize in the services and are provided continuous training to ensure they are on top of everything. * Fair Price: You’ll get your money’s worth as our service cost is reasonable. With us, you never have to worry about lockouts anymore. We have a trained team of locksmiths in Texas who can swiftly respond to emergencies. They will arrive at your home in 77587, armed with all the necessary tools for a fast job turnaround. Our company provides professional lock and key solutions to cover any of your residential, commercial and automovie needs!